Apple is always ahead, Nike isn’t. It is disappointing to see Nike, with a partnership with Apple for 5 years, isn’t as innovative as Apple. I switched to iPhone 4 last July and it was disappointing to see Nike+ app for iOS isn’t updated to support heart rate monitoring. 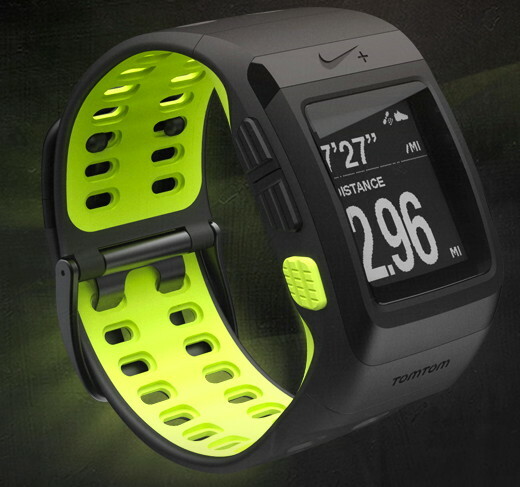 Nike+ indeed offers a Polar chest belt but that is for 5th Gen iPod nano only, would you buy another gadget if you already owned an iPhone. I just can’t understand why other iOS devices aren’t supported. Using GPS to track distance and route is very popular now as everyone has a phone and those so called smartphone with GPS built-in is so popular now. Also I found earlier that ANT+ dongle is in fact not that expensive (comparing to a Garmin watch) making communication between iPhone with training peripherals such as HR monitor and stride sensors etc very easy. This dongle costs $79.99 which I would have impulsively purchased if I hadn’t bought Garmin 410 for $415. RunKeeper is even better now with HR monitor support via a Wahoo ANT+ dongle for iPhone. This Nike+ TomTom late comer isn’t attractive at all (not available in this part of the world until 6 months later) firstly it won’t be cheap (upto $299), transmission of data isn’t done wirelessly (via USB flip out from the watch) secondly it doesn’t give voice cues lastly it doesn’t work with Nike’s app for iPhone. This entry was posted on	January 13, 2011 at 9:31 pm	and is filed under Uncategorized.